Every woman desires a clear and perfect face, with smooth and soft skin. However, not everyone has a skin so flawless. Some women have excessive hair growth which leads to embarrassment and lowers the confidence level. Some women have hair growth around neck and chin area, and/or on their cheeks and forehead. There are various reasons of this hair growth like, hormonal changes, some medicines that have adverse affects or it could also be a reason of irregular periods. Therefore, women look for methods to remove facial hair. There are numerous ways to get rid of facial hair, including, laser treatment, waxing, threading, electrolysis treatment, shaving etcetera. However, there are certain home remedies too which can help remove the facial hair. So, I have collated the most effective ways of removing facial hair which are listed below. This is the newest and the latest method of hair removal. 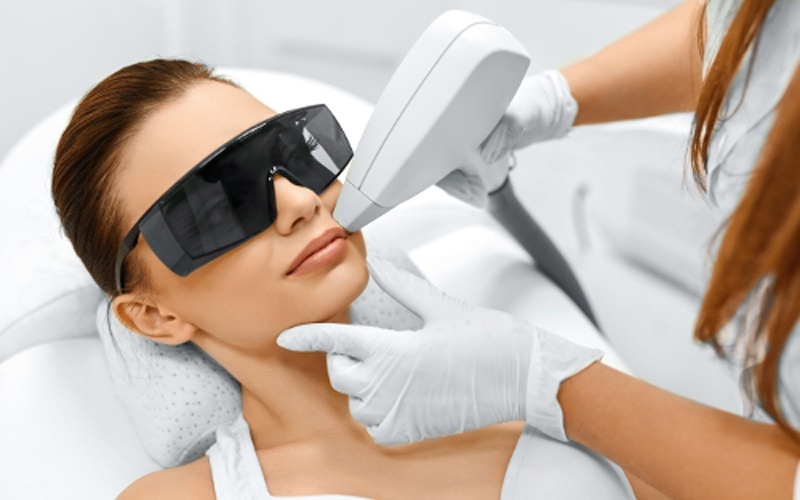 With the help of a laser beam, the hair around the face area is removed and then, with the help of cooling devices any harm to the skin is prevented. This method prevents growth of hair for a substantial amount of time. In this method the dermatologist, by inserting a needle in every hair, kills the root of the hair and thereby prevents the growth of the hair again. This is a permanent method of white facial hair removal. Also, if after the treatment you observe any growth you will have to visit the doctor again. 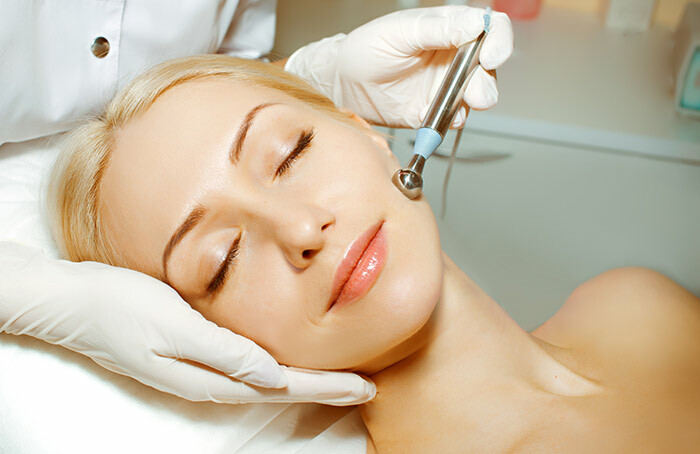 As electrolysis is a permanent treatment, it is expensive and time consuming. There could also be side effects of this treatment. Caution: If you have a very sensitive skin, please consult the doctor before getting the treatment done. It is the most common method of getting the unwanted hair on your skin removed. However, this method is a temporary fix. Once every 15 days to one month, you’ll have to visit the parlor to get it done. 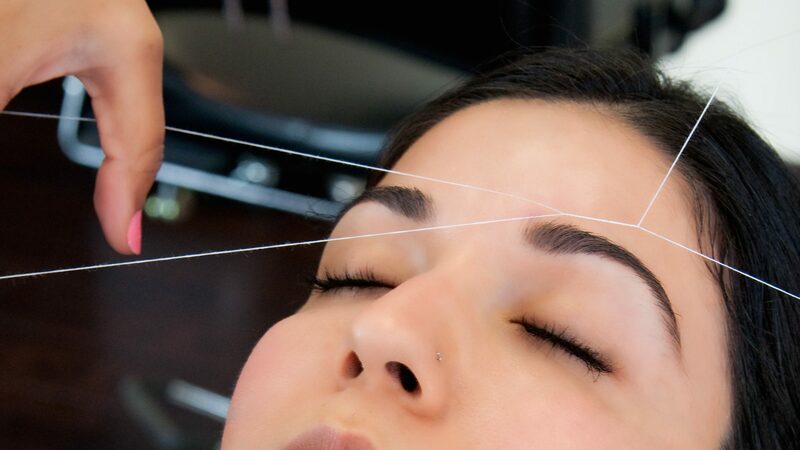 Some women face a problem of irritation or pimples after threading. But this is common and temporary, so do not worry about it. 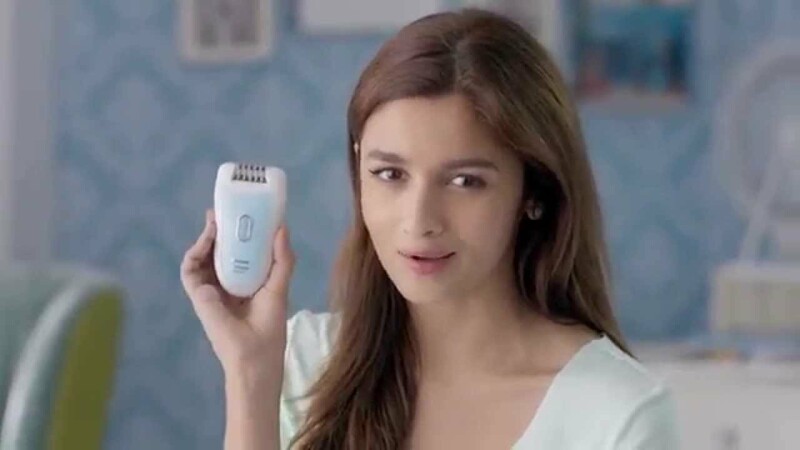 Epilating is a very popular and painless form of facial hair removal available these days. These days, epilating tools are easily obtainable in the market. The best way to remove hair by epilating is to soften the skin with lukewarm water and then apply most moisturizing cream to the area where you want to remove white hair. Then, with the help of depilatory tool remove the hair and wash off the face. 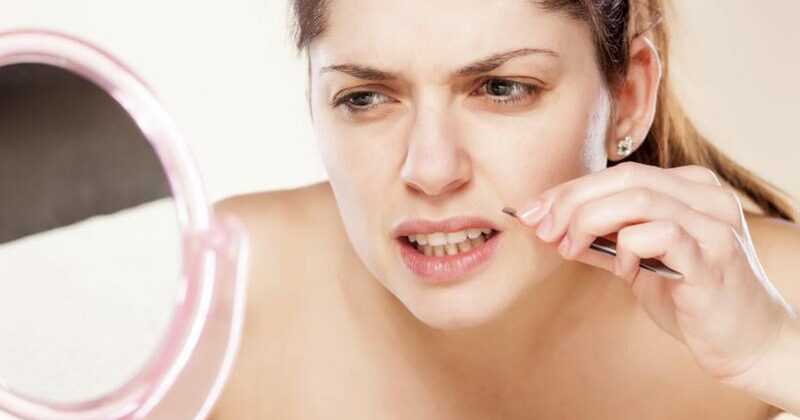 Tweezers are the best way to remove facial hair, if you have very less hair growth. You just have to place the tweezers on the white hair and pull it out. Now that you are pulling the hair out from the roots, it takes 4-8 weeks for the hair to reappear depending on your skin. There are a lot of home remedies available, however the once mentioned below are the most effective once. Mix all the above mentioned ingredients and apply it on your face. Leave it for 15-20 mins and then remove it by massaging it in the opposite direction of hair growth. Grind the dried apricots and turn them into powder, add honey to it and apply it on your face. Keep it for 5-10 mins and then start massaging in circular motion for about 15-20 mins. Now wash off the face with lukewarm water. For best results repeat at least twice a week. Heat the mixture for about half a minute until it bubbles and turns brown. Allow it to cool. Use a spatula to apply it on the areas where you want to remove the hair. Place a cloth strip over it and smooth it with your fingers in the direction of the hair growth. Finally, rip it off in the opposite direction of hair growth.